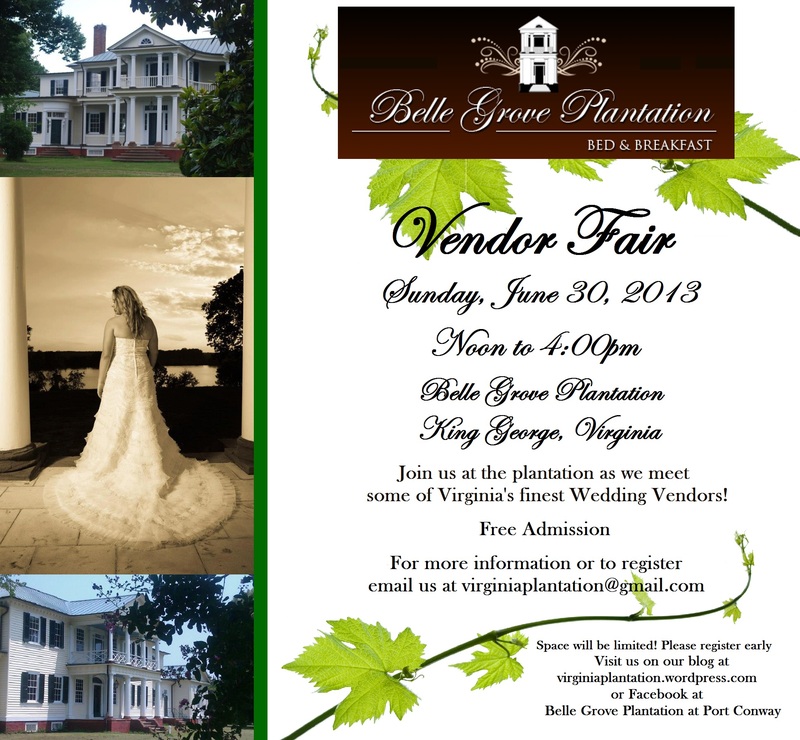 Wedding Vendor Fair at Belle Grove Plantation! 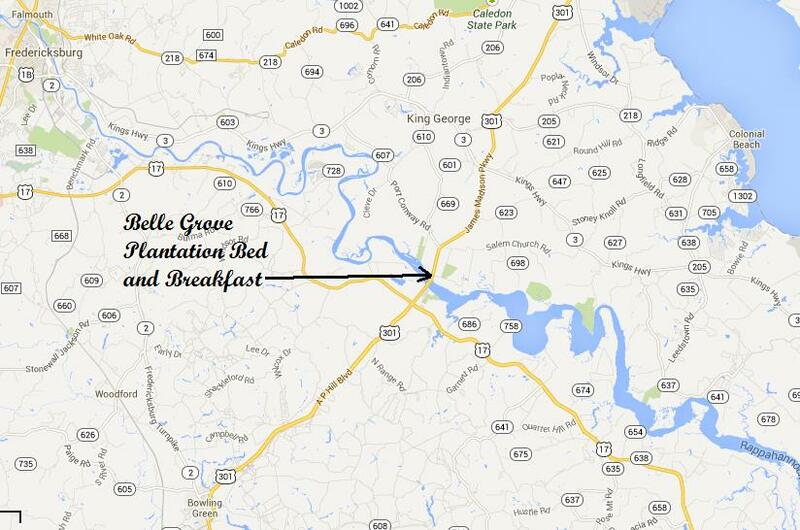 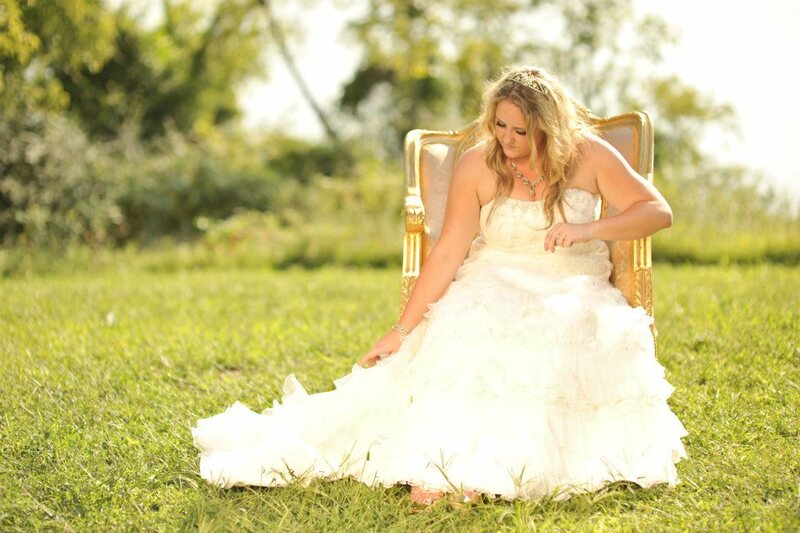 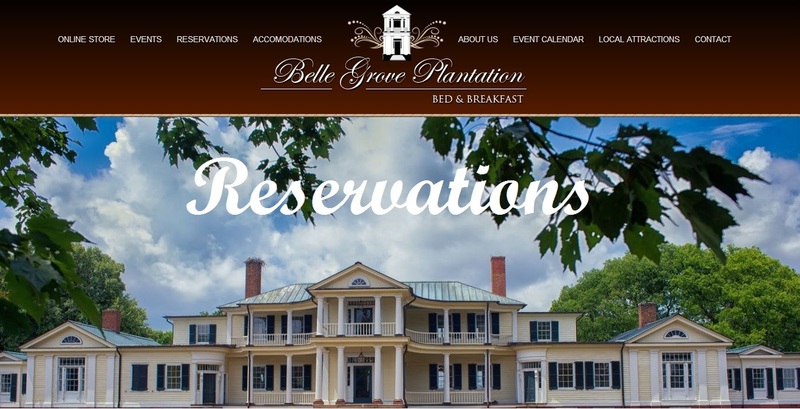 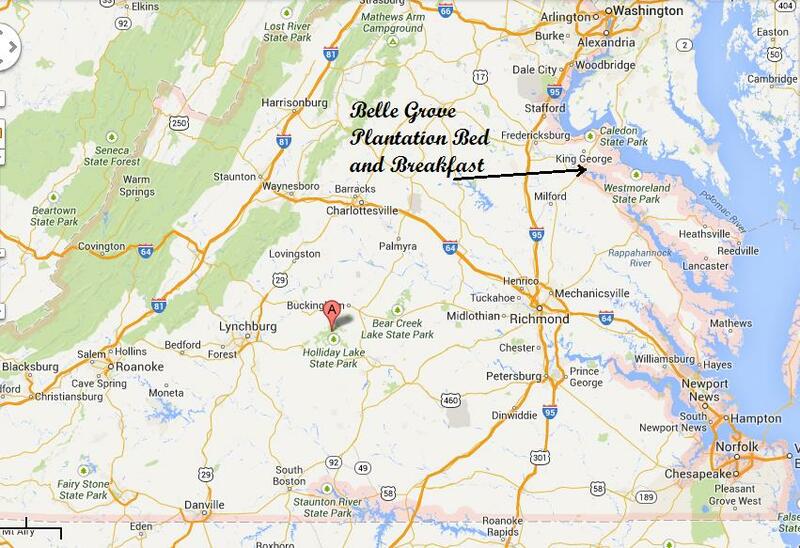 This fair is for all Wedding Professionals that would like to work with Belle Grove Plantation Bed and Breakfast on future Social and Corporate Events at Belle Grove Plantation. 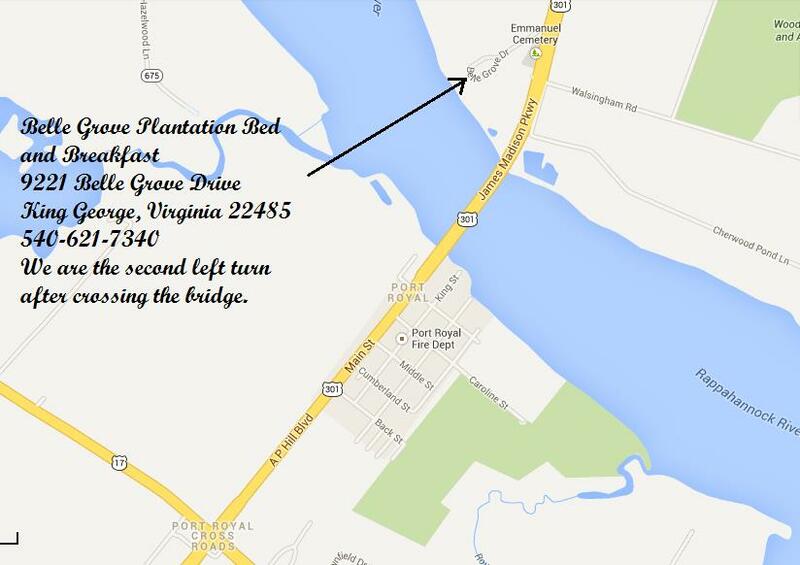 We look forward to seeing you at the plantation! 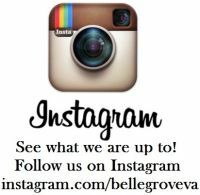 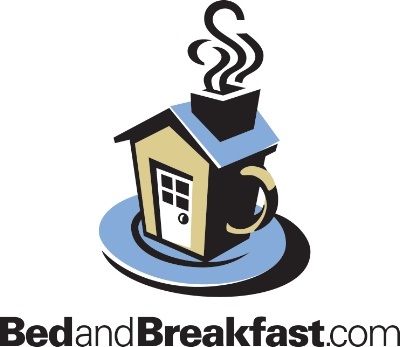 Please visit our Facebook Fan Page!